Restaurateurs and retailers in four cities will likely be paying more for soft drinks after residents voted to approve soda tax measures. In an effort to lower the consumption of the sugary beverage, Boulder, Colo., will levy a two-cent-per-ounce tax, and San Francisco, Oakland and Albany, Calif., will tack a penny per ounce onto soda distributors. 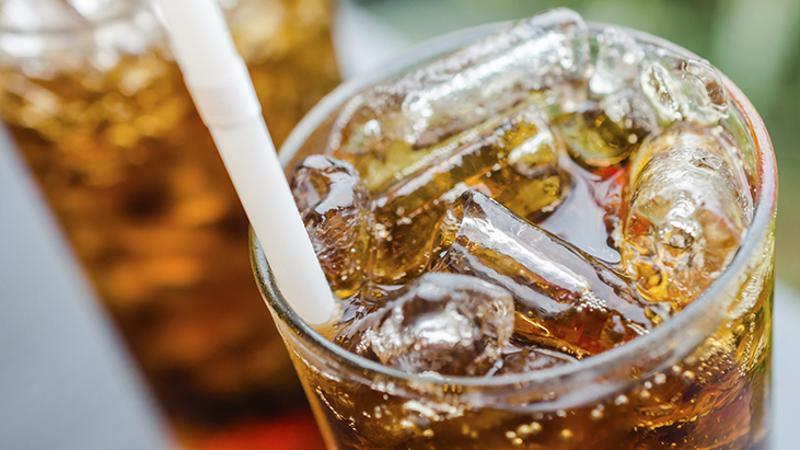 Consumers could potentially inherit 20% more soda costs, according to the Wall Street Journal. San Francisco, Oakland and Albany received between 62% and 71% support for the measure, according to Vox, and Boulder’s initiative passed with about 55% of the vote. Though voting booths have closed, another proposal is in the pipeline. Chicago’s Cook County board of commissioners is expected to vote Thursday on a penny-per-ounce tax on diet and full-sugar soft drinks. Campaign ads suggest the estimated $74.6 million in tax dollars would go to anti-violence initiatives. In June, Philadelphia became the first major U.S. city to pass a the tax on sugar-sweetened drinks, following Berkeley, Calif., which approved a tax in 2014. A University of California at Berkeley study showed that Berkeley’s low-income neighborhoods were drinking 21% less soda and reported an uptick in water consumption after the city enacted the tax. Former New York Mayor Michael Bloomberg has contributed millions to soda tax campaigns in Philadelphia, Chicago, San Francisco and Oakland.